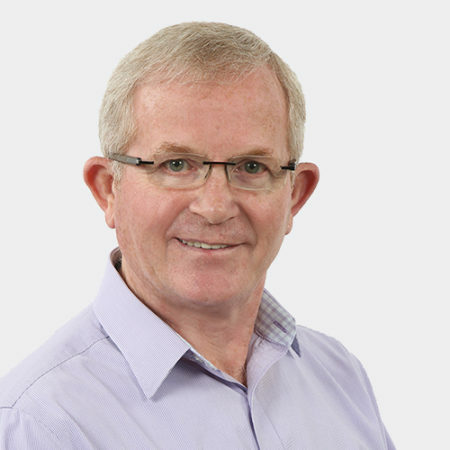 With broad international experience in managing large-scale, complex projects, Gerry Brown is leading DPR’s business development in South Korea and Singapore. Working with local partners, Gerry and DPR bring the best in international construction practices and core market expertise to serve our global clients. Gerry also has selected and led cross-functional and cross-cultural teams in North America, Puerto Rico, Europe, China, Hong Kong and Malaysia, delivering cost-effective project solutions across advanced technology, higher education, healthcare and commercial core markets. What you love about construction The sense of achievement in constructing a new building and handing it over to a satisfied client. Word to the wise (advice) Be true to yourself and respect others.